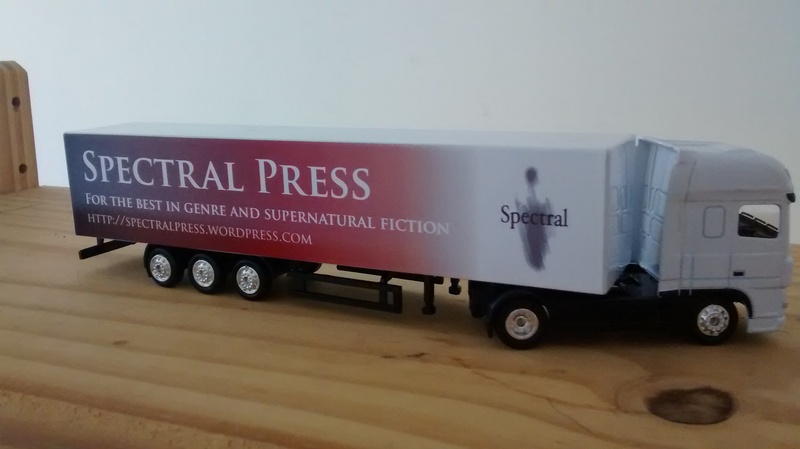 After a couple of months’ convalescence and restructuring, Spectral Press is back. We are moving forward, and to that end we are letting you know about a couple of books which will be coming your way within the next two months. First is Dan Weatherer’s third collection Neverlight: A Father Darkness Collection, available from March 31st. Featuring a varied selection of tales from this up and coming author of the darker side of life, ranging from the traditional ghost story, through to psychological studies and thence to exploring some of our darkest fears. Available in Hardback which comes with a bespoke leather bookmarker. Are we mere puppets, a slave to the will of others? Influence, an inescapable and unseen force exerted upon all of us. Whether coming by way of our parents or our peers, via the media or education, can we ever say that we are creatures of free will, acting according to our desires and not of those around us? Influence is the white noise that bombards our every waking moment, clouding our thought, hindering our judgement. From it, there can be no escape. Looking beyond our world, there are those beings that dwell beneath the surface of our planet, ancient entities twisted in their resentment of our freedoms, that would mean us harm. Theirs is an influence ancient in its origin, born from evil and cruel intent. Their will presses upon us, calling out to our most primal instincts. We, oblivious, heed their call. Containing thirty-one short stories that showcase the unmistakable voice of Dan Weatherer, here is an author fast becoming fluent in the art of dark fiction. Are you ready for Neverlight? The latest one to slide gracefully across our virtual desk is this one of Stephen Volk’s Leytonstone by Mark West, who posted it to his Strange Tales website – the review can read by clicking HERE. 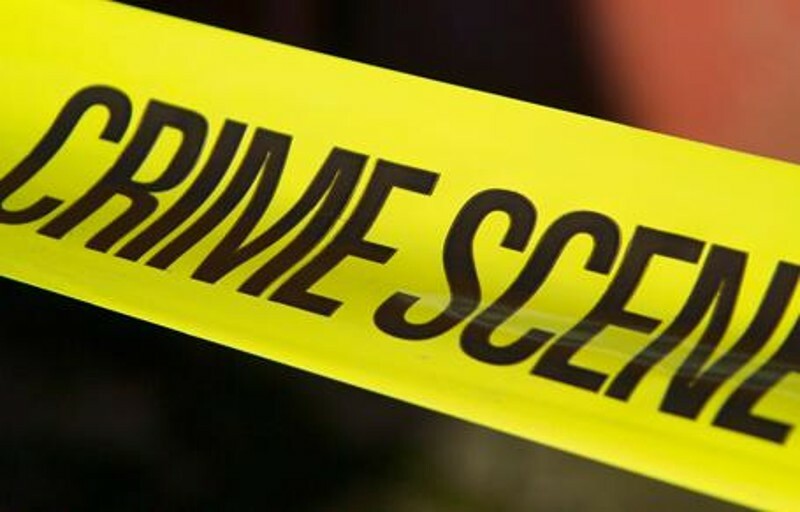 We here at Chateau Spectrale are extremely proud to announce that we will be publishing crime fiction under a new imprint to be called SPECTRAL STILETTO, the debut title being issued in around 18 – 24 months’ time. Why Spectral Stiletto? Because it harks back to the Golden Age of crime fiction, with its femmes fatale wearing stiletto heels and thugs despatching their victims with stiletto knives. In our estimation it’s the perfect combination. He has already started putting together a blueprint for the imprint, and what we’ve discussed so far points to very exciting prospects for Spectral Stiletto. Just as hinted at above, there will be some established names aboard as well as those whose work is as yet unknown in the broader world but who nevertheless deserve a wider audience. Specific formats have yet to be decided upon, but rest assured we will be maintaining the high standards which Spectral Press has become known for. Keep checking back for more details about this thrilling new venture! 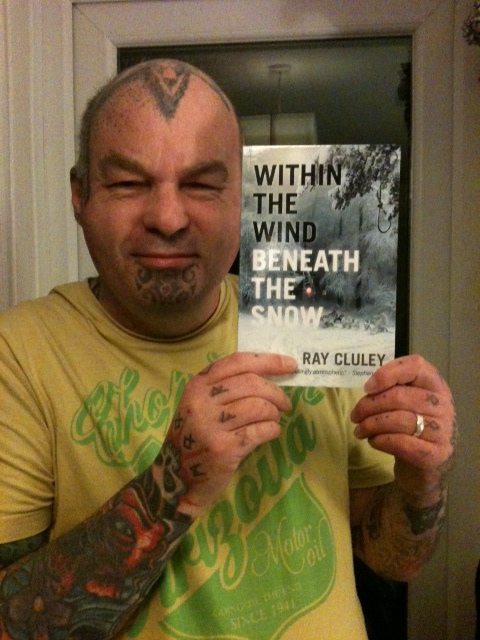 First, here’s the publisher, Simon Marshall-Jones, holding a copy of Ray Cluley’s ice-bound novellette Within the Wind, Beneath the Snow, a box of which arrived yesterday evening. This has the distinction of being the very first Theatrum Mundi title, and we couldn’t have chosen a better tale to start the new imprint with. Along with the main story, there are five bonus short stories included. Top that off with a stunning cover by the legendary Jim Burns and it all adds up to a winner. In January 2016, Spectral will be celebrating its FIFTH ANNIVERSARY, and to mark the occasion (amongst other things) Spectral will be publishing a novella by Gary McMahon, whose chapbook What They Hear in the Dark inaugurated the press in January 2011. Title TBC, but more details will be forthcoming within the next few months. Also, contracts have now been exchanged with Kathe Koja for her dark fairytale The Prince of the Air, due out next year under the Theatrum Mundi imprint. Kathe has been on our ‘must-publish’ authors list ever since we began, and we were so thrilled when she agreed to let us publish something by her. Also next year, you can look forward to new works from Angela Slatter, Simon Bestwick, and Conrad Williams – 2016 is shaping up nicely already. 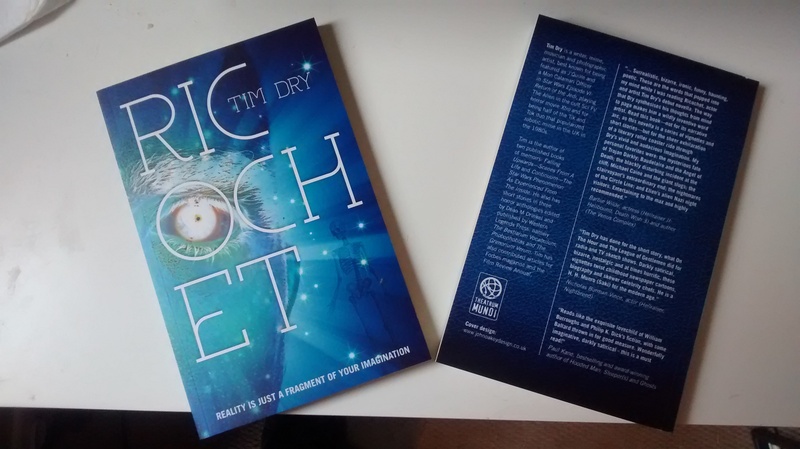 Don’t forget too that you can also preorder Tim Dry’s Theatrum Mundi novella Ricochet – see previous blog entry for full details. 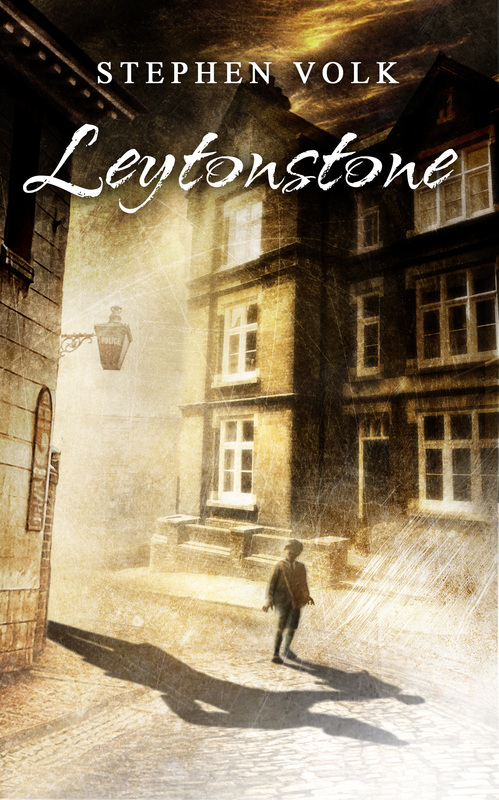 A little bit later than planned, as this morning has been very busy already, but here’s a link to the very latest review of Stephen Volk’s Leytonstone, the second in his ‘Dark Masters’ trilogy, and the follow-on from 2013’s Whitstable. As hinted at in the post heading, this one appears on Anthony Watson’s Dark Musings review blog – you can read the write-up HERE. On this day, the very last one of the year, it is customary to look back over the preceding 364 and recapitulate the significant events they contained. However, we here at Spectral thought that rather than turn around to see what lay behind us, we should instead keep on facing to the front and peer into the future, to see what’s just over the horizon – it’s a far more positive thing to do, in our opinion. So, let’s do so. 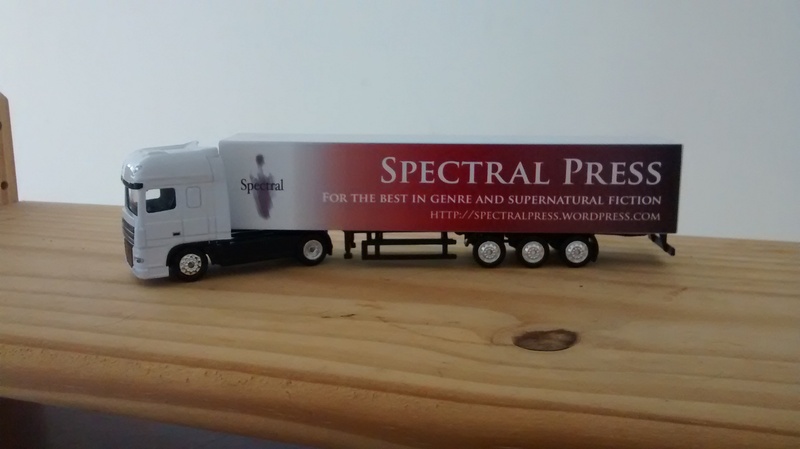 1st January 2015 is Spectral’s FOURTH anniversary – which means that we will start planning for our 5 year birthday in 2016. We already have some items lined up, and we will be putting together a whole portfolio of titles which will help celebrate the milestone in some style, all of which will be up to the high quality of material you have come to expect from the imprint. Over the coming year we will be slowly revealing what we have lined up – we can guarantee that there are going to be a lot of must-have books coming your way in 2016! However, it’s 2015 we’re concerned with here, and so we’ll tell you about some of the books due to be unleashed upon the world. First, we will be publishing the first two titles in the Theatrum Mundi off-shoot imprint, which will specialise in works which, while still espousing the highest literary quality, fall outside the usual remit of the Spectral publishing style. 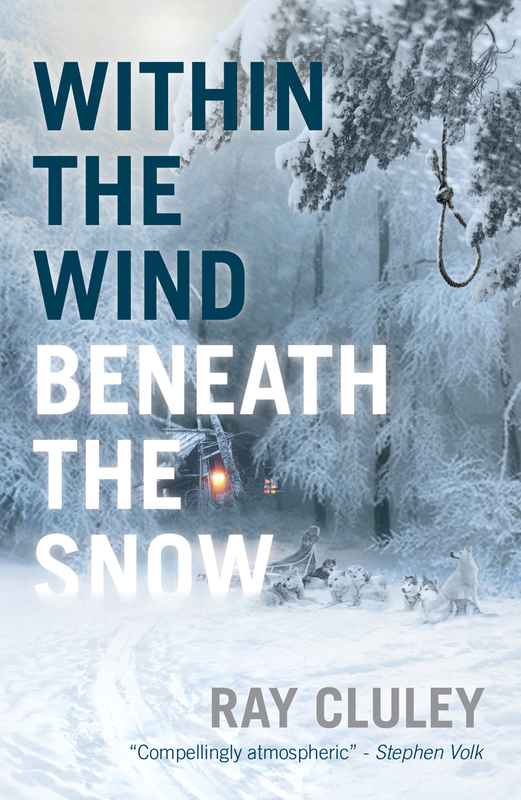 The titles will be Within the Wind, Beneath the Snow by Ray Cluley and Ricochet by Tim Dry. Ray, a British Fantasy Award winner, is already well known to readers of Black Static magazine, having built up a solid number of appearances within its pages, and whose future as a writer heralds a great deal of promise. Tim Dry is a writer, actor, musician, raconteur, and all-round good egg, who was one half of the pioneering robotic dance duo Tik & Tok, played the creature in Xtro as well as various characters in Star Wars, and has appeared in numerous television ads in the UK and Europe. Definitely two titles to look out for! Following on from the unqualified success of Whistable, Stephen Volk’s critically-acclaimed love-song to much-loved British actor Peter Cushing, Spectral will be publishing Leytonstone, the second in the writer’s ‘Dark Masters’ trilogy (of which Whitstable was the first). Although we may be somewhat biased, it’s a stunning novella, which showcases a writer at the very top of his game. This one puts a very young Alfred Hitchcock in the spotlight, adding and embellishing upon an anecdote the great director himself often told, an event which possibly provided the thematic inspiration for many of his films. 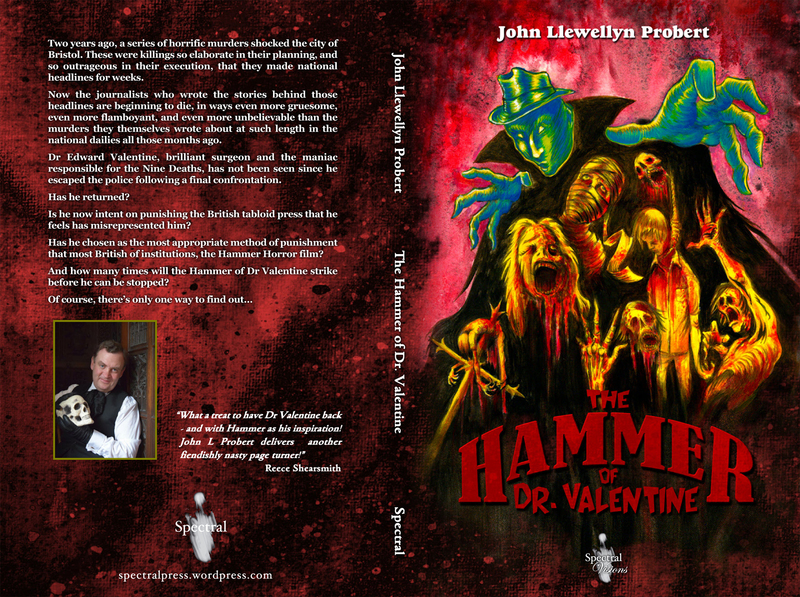 The novella features an introduction by Stephen Gallagher and cover art by Ben Baldwin. An essential purchase. Mark Morris will also be a familiar name to those who follow Spectral: he edited the best-selling anthology The Spectral Book of Horror Stories in 2014. 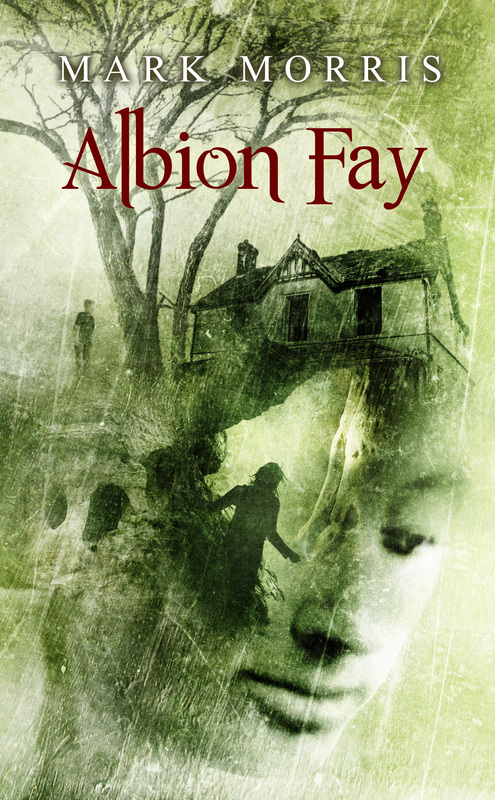 In April he will have his own Spectral novella, Albion Fay, a story revolving around the hidden strangenesses inherent in the English countryside and how it affects one broken family on a summer break. Also featuring cover art by Ben Baldwin and an introduction by Adam Nevill, one of our finest writers working today. A third novella will be forthcoming from writer of all things weird and wonderful Cate Gardner, titled The Bureau of Them. Cate has been published by Spectral before, with a chapbook called Nowhere Hall in 2011. Once more, you’ll be able to immerse yourself in Cate’s unique vision, in a world where things are never what they seem – more details soon. Remember David Tallerman, winner back in 2012 of the Spectral Press/This Is Horror short story competition with The Way of the Leaves, which was subsequently published as a chapbook in December of that year? Well, we will be publishing a collection of his short stories in 2015, to be called The War of the Rats and Other Stories. These tales hark back to the Golden Age of the Pulps, being very much in the mould of the classic adventure/mystery/horror story which was popular in the early to mid twentieth century. It’ll be an illustrated edition, the artwork being provided by newcomer Duncan Kay. Also, Spectral will be putting out two anthologies of classic stories – Back From the Dead edited by Johnny Mains (a collection of stories taken from the original Pan Books of Horror Stories), and Darkest Terrors, edited by Stephen Jones and David A. Sutton,which brings together some of the best tales from the Dark Terrors series of books. 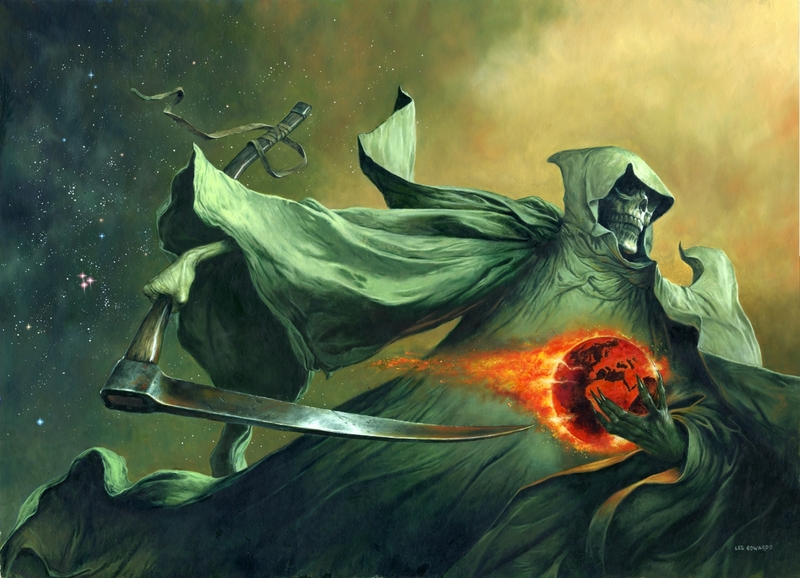 Cover artwork for both publications will be by Les Edwards. Plus, of course, there will be the second volume of The Spectral Book of Horror Stories to look forward to as well as the 2015 edition of The 13 Ghosts of Christmas. 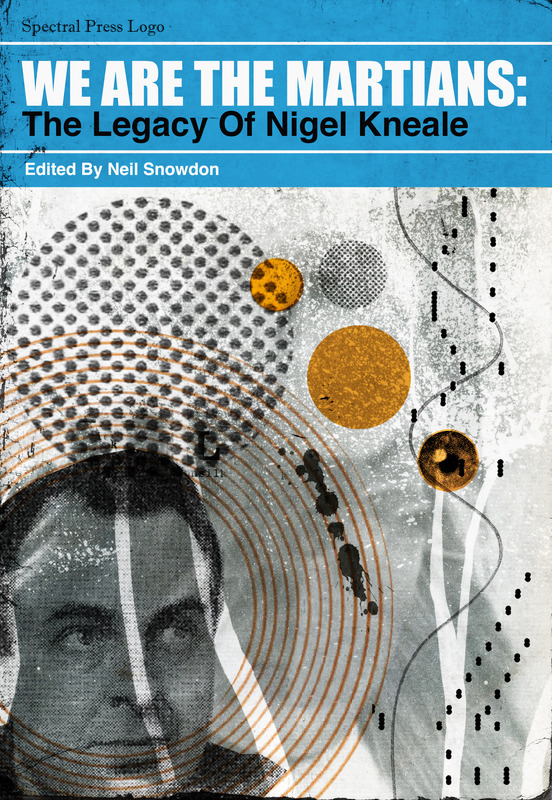 On the film front, we have the Nigel Kneale book, We are the Martians: The Legacy of Nigel Kneale edited by Neil Snowdon coming out in December, plus the Michael Armstrong film-script collection and also a volume of screenplays by British screenwriters edited by Paul Kane. And we will be relaunching the chapbook series, starting with Lisa L. Hannet’s Smoke Billows, Soot Falls in March, to be followed by offerings by Steve Lockley & Paul Lewis, Robert Shearman, and Simon Bestwick. 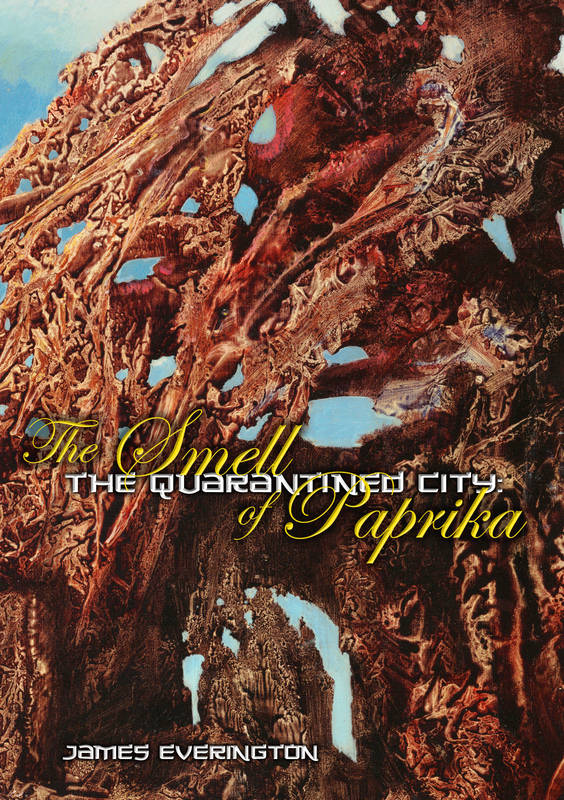 And, debuting in January, will be James Everington’s The Quarantined City eBook serial which will feature a Max Ernst painting as the cover image. All Exciting Stuff! Onwards and upwards to 2015! !